Bose's QuietComfort 25 headphones are on sale at Dell for just $170, but just for a limited time (probably less than 48 hours). Dell announced a Black Friday in July sale, which will debut in about two days from now, but some products have been discounted a bit earlier. 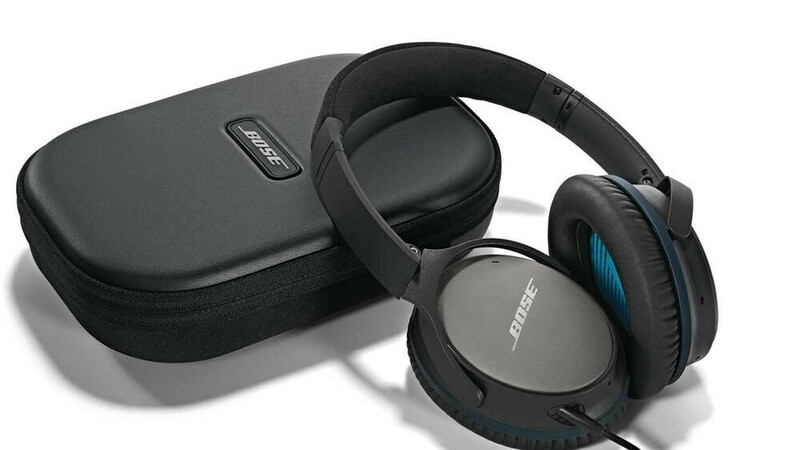 One of the products included in the Black Friday in July Early Access sale, the Bose QuietComfort 25 headphones usually cost $280, so you'll be saving $110 if you get them now. Also, the shipping is completely free regardless of your location as long as the address is in the United States. Moreover, if you buy them now, they will be shipped on the same day or the next. Keep in mind that Bose's headphones are fully compatible with select iPhone, iPhone, and iPad models, as well as most Android smartphones. The battery included should offer up to 35 hours of play time, but the addition of unpowered audio enables continued music listening even if the battery runs out. Also, the Acoustic Noise Canceling is nice to have, especially at this price. Not to mention that the headphones come with Bose's proprietary Active EQ and TriPort technology that should offer deep, clear sound. You see, that's how things are. An item might usually be sold around $80 less but when it's on sale, they'll always quote the original MRP for comparison.